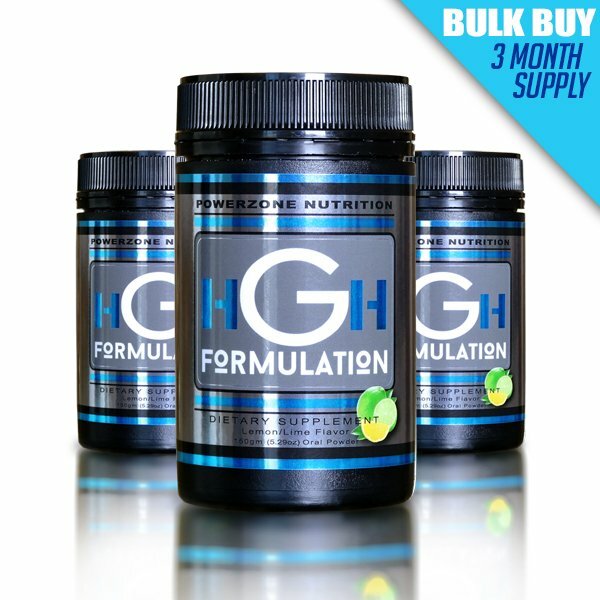 What form does HGH Formulation come in? 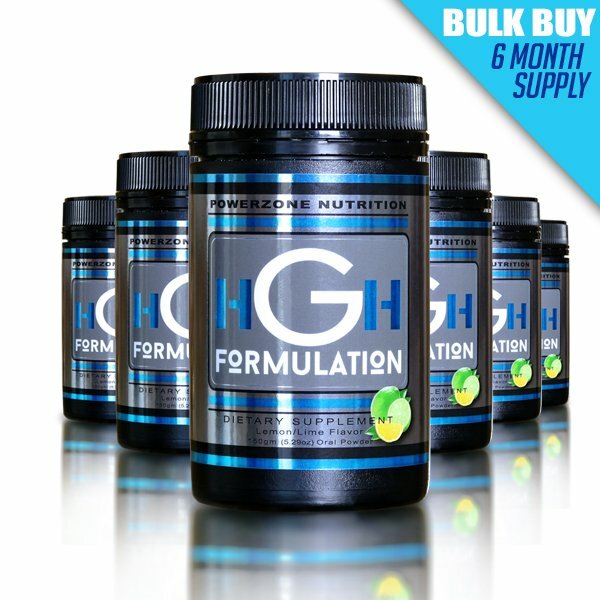 HGH Formulation comes in a powder form that mixes easily with water to make a refreshing lemon / lime drink. Each container is enough for one months supply. 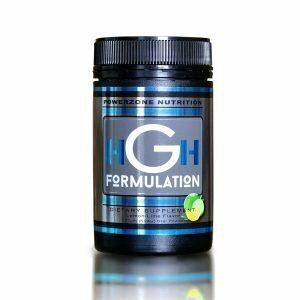 What makes HGH Formulation different from other products? 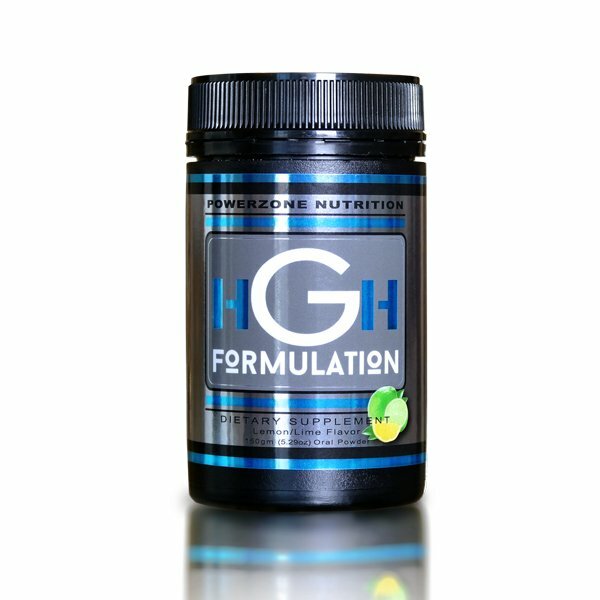 HGH Formulation is the original and most effective formula based on successful scientific research conducted in the early 1980's. Many companies have tried to copy our successful formula but fall short as we use only the highest grade amino acids combined with precise substrates to enhance absorption. 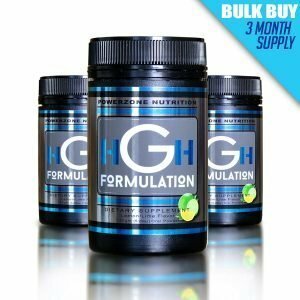 When it the best time to take HGH Formulation? It is recommended to take the product either early morning before food, or just prior to going to bed. Prior to sleep is a preferred time as this is when the body also releases natural HGH during the various stages of sleep. Does HGH Formulation contain any drugs? No contains no harmful drugs. 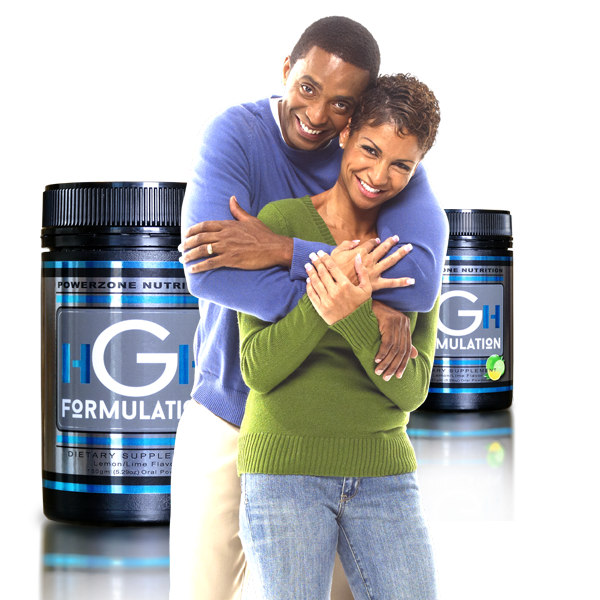 HGH Formulation is made from key amino acid peptides in precise ratios, and additional ingredients that assist with optimum absorption in the stomach. How long before I can feel benefits from the product? This will vary depending on your overall health, however most users feel an increase in overall energy and well being within 2-3 weeks of use. Do you offer discounts for HGH Formulation? Yes. We have a selection of Bulk Buy options available in our online store. We offer both a 3 month and a 6 month Bulk Buy discount.